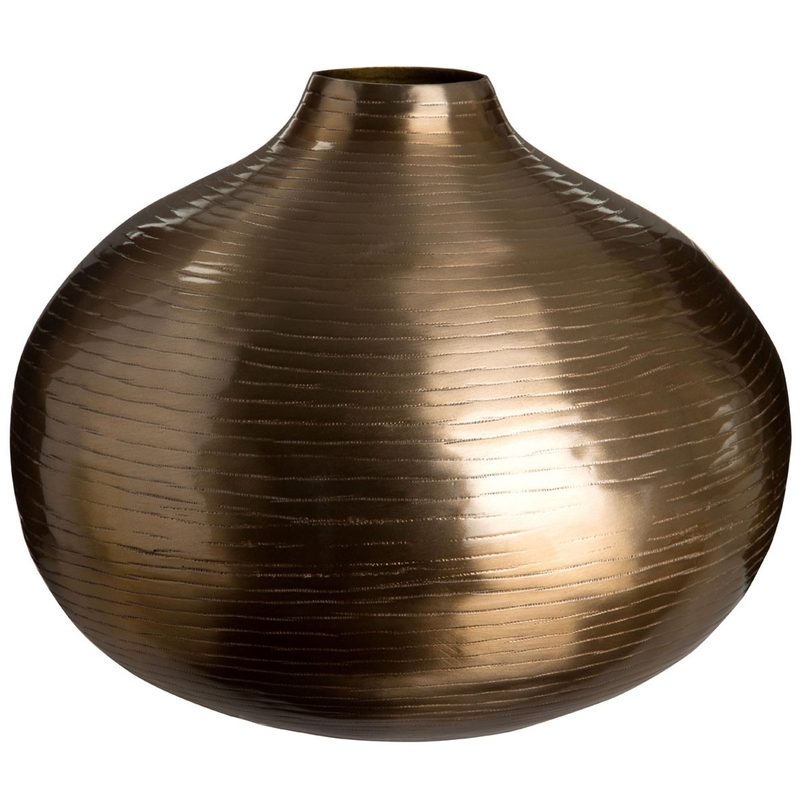 We are very proud to introduce this magnificent Complements Bronze Vase. This vase has a very stylish design that'll be sure to stand out and grab attention, whilst creating a warming and welcoming atmosphere in any home. The bronze colour enhances the inviting and homely design, whilst also being sure to accumulate any flowers.